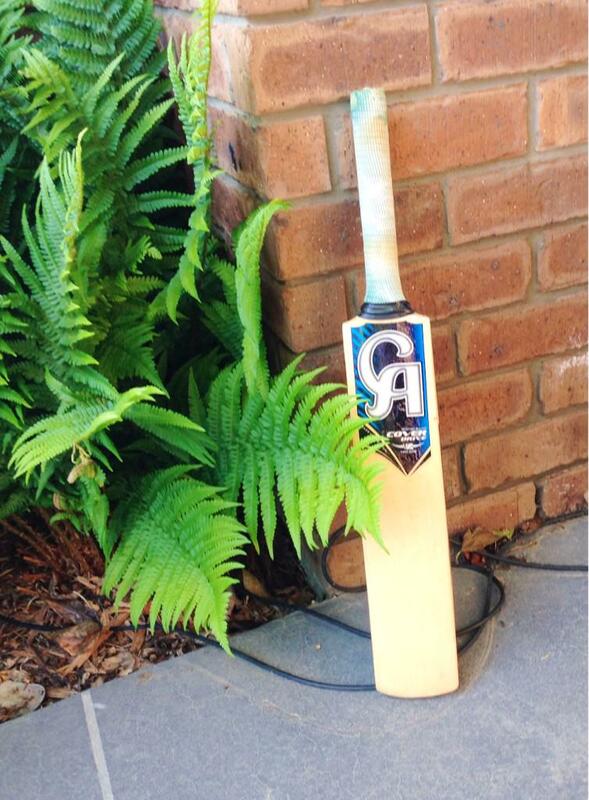 It is a striking symbol of a legend loss. 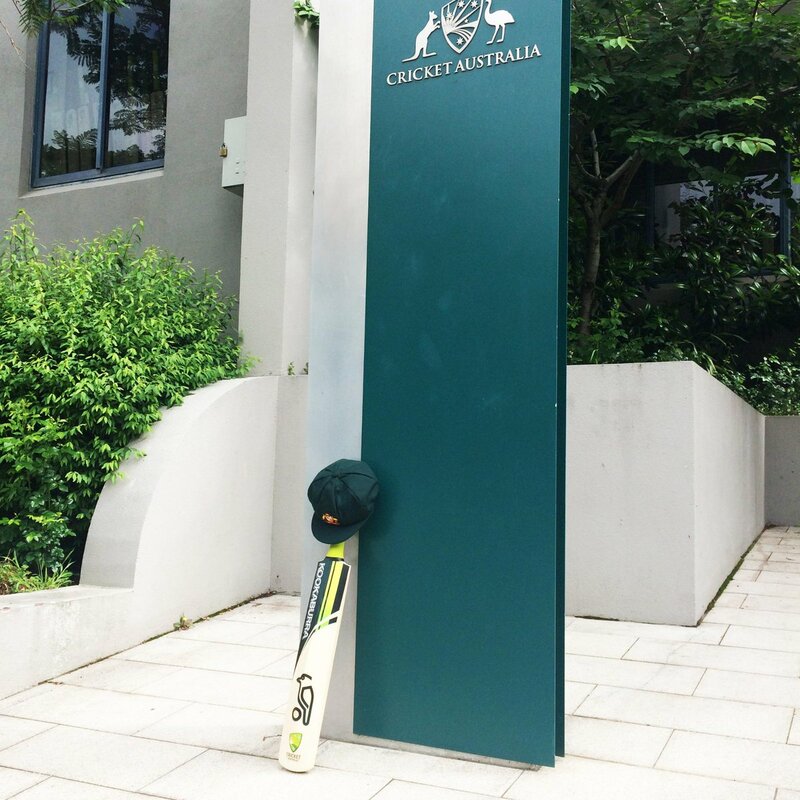 The #putoutyourbats campaign on social media pays tribute to Phillip Hughes, a 25-year-old Australian cricketer who died on Thursday after being hit in the head with a cricket ball. 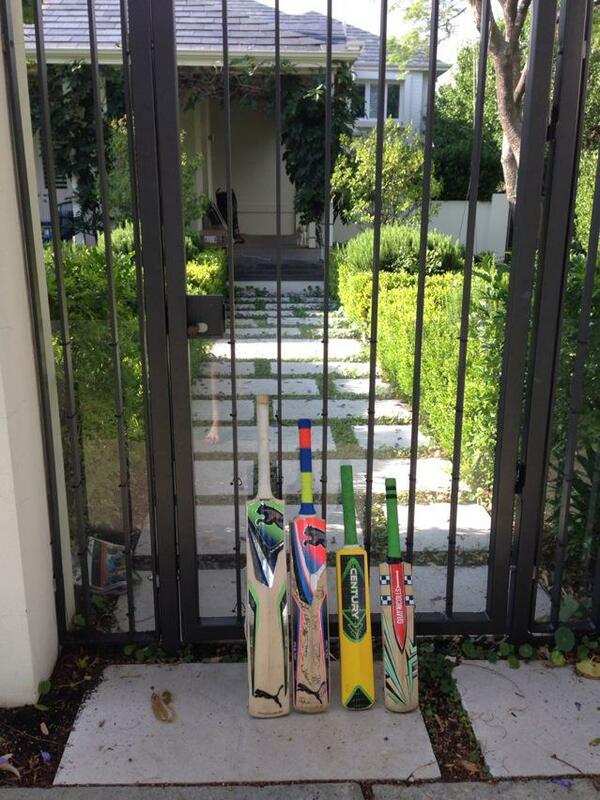 As Australia mourns, they are also putting their cricket bats against a wall as a mark of respect. 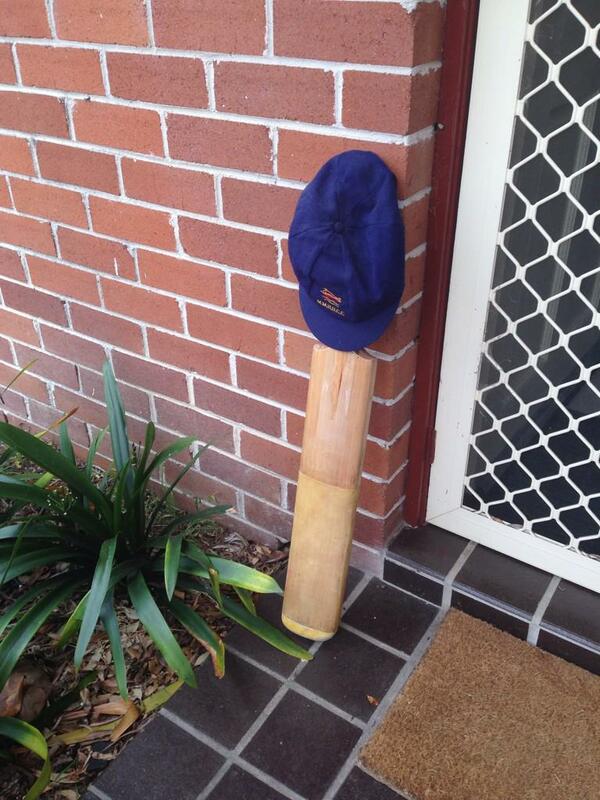 It started when Sydney dad Paul Taylor put his at his front door and sent a tweet out. 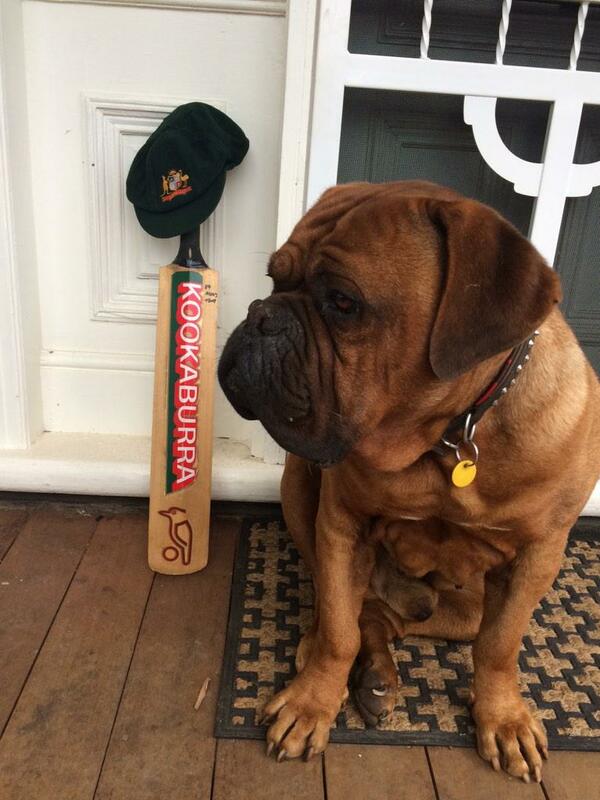 Now people across Australia and the world have joined the trending hashtag to say goodbye to a young star lost too soon in the most horrible of ways. 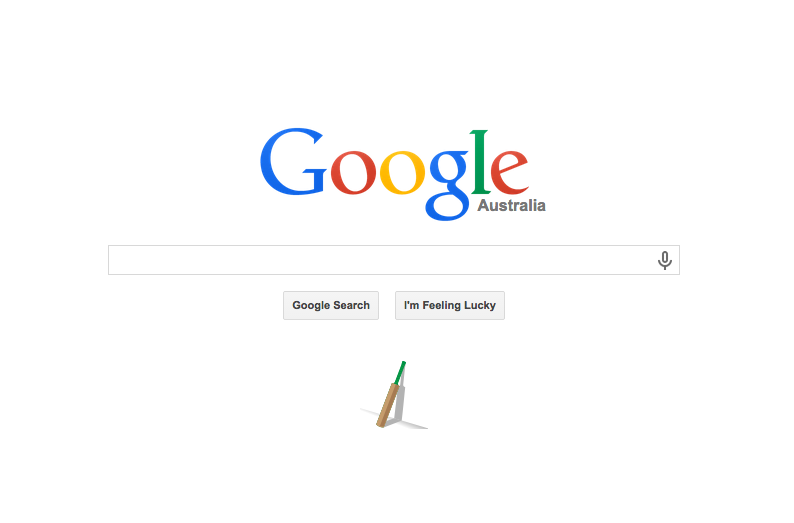 Google followed the moving tributes with its own special moment on its homepage.